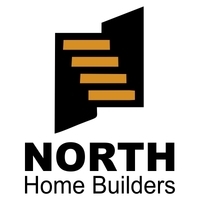 At North Home Builders, we value customers who expect quality service and we take pride in providing them with the best kitchen and bath renovation services in the Middlesex County area. We work 24/7 to provide our client's with top quality projects that are completed on time and on budget. We are licensed and believe in ethics, code of conduct, creativity and quality. We work closely to understand our client’s needs and demands and work accordingly! Our staff and team members are very co-operative, friendly and dedicated to provide excellence service to our customers.